A premier business management consulting firm that helps improve productivity and reduce costs. Your suppliers comprise a key component to your success. You can’t run a product-driven business or a service-oriented business without positive vendor relationships. That’s why vendor management really means relationship management. It can present challenges, but effective management results in a stronger business. With a booming tech industry in conjunction with the entrepreneurial spirit, business owners today have a myriad of tools and software available to increase sales and profits while increasing ROI exponentially. 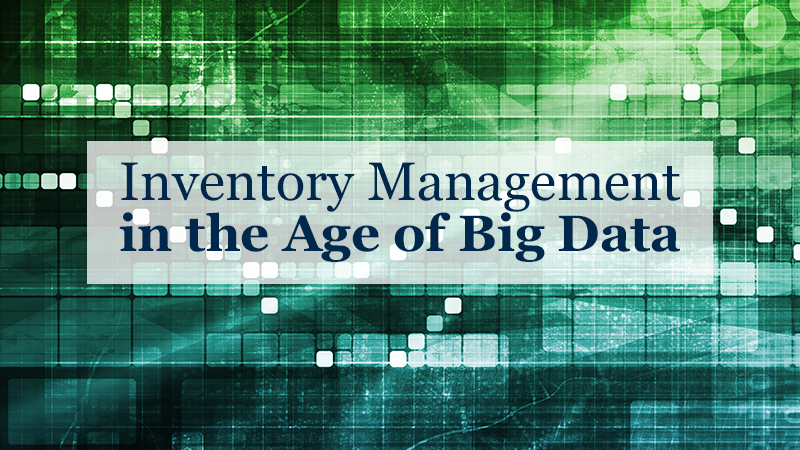 Understanding inventory management in the age of big data is essential for any industry looking to get ahead in an ever-increasing competitive marketplace. If only every business ran smoothly with no issues, you’d never need to develop problem-solving skills. However, problems do arise, and knowing how to analyze and address them can make the difference in your bottom line. 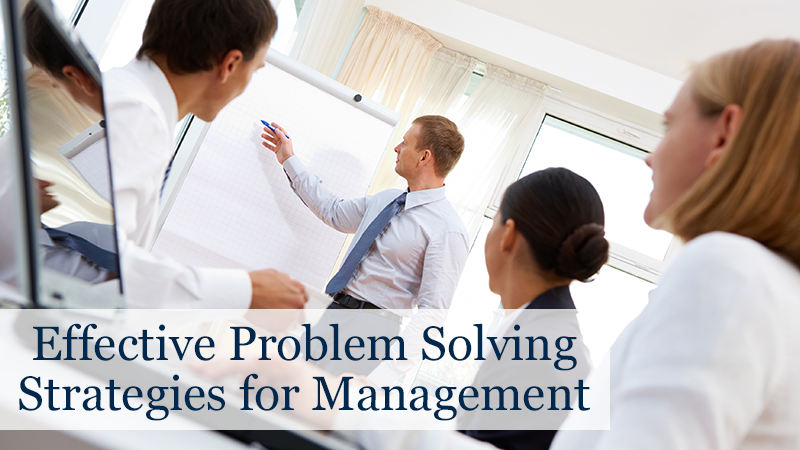 Apply problem-solving and innovations to improve processes to produce more while saving time and money. If you want to implement practical, sustainable, and effective solutions for enhancing customer experiences and internal operations, contact us today to schedule a free, onsite assessment interview. Copyright © 2019 Starr & Associates. All rights reserved.